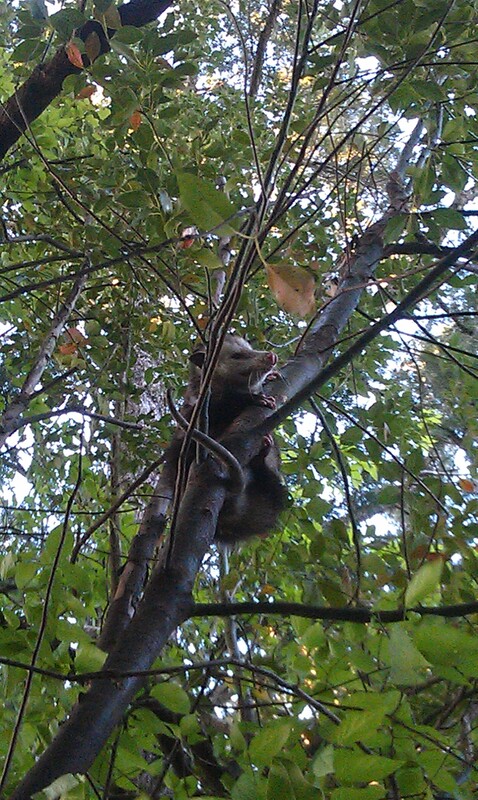 In the United States and Canada there is only one native species of marsupial, the common name is the Virginia Opossum. Females can give birth to as many as 20 babies in one litter, each the size of a honey bee. 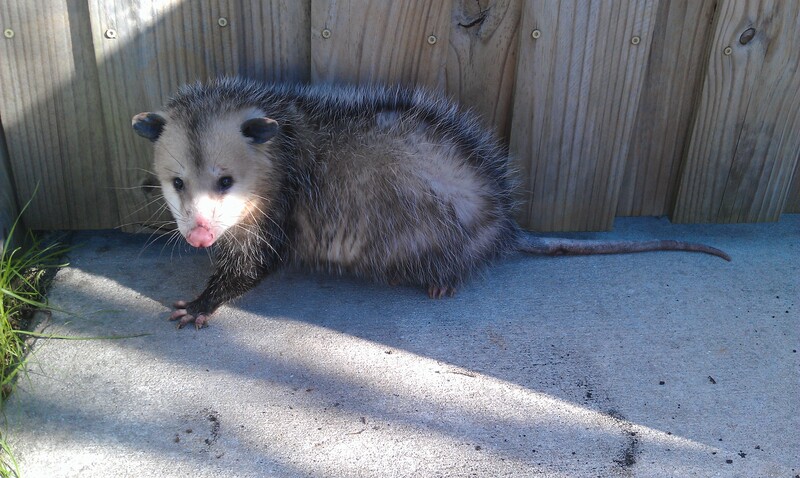 They are scavengers and will raid dumpsters, trash cans and food storage containers in search of an easy meal. 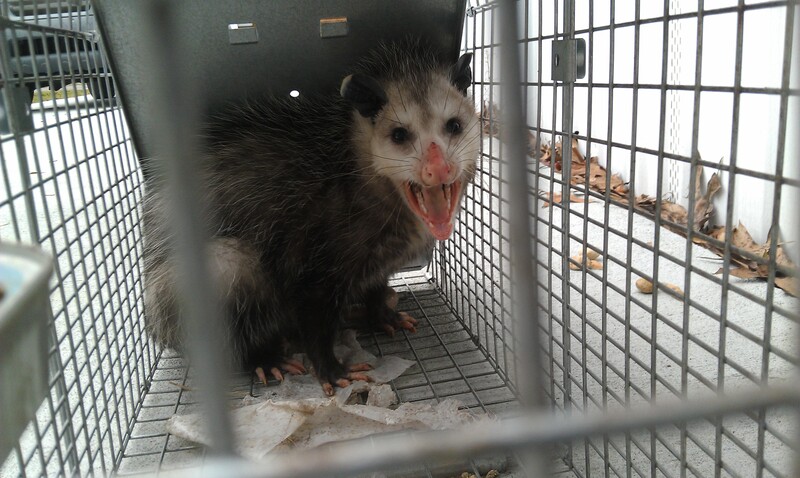 Opossums commonly make it into attics and crawl spaces causing expensive damage by chewing electrical wiring, ripping up A/C ducts and defecating throughout your attic, destroying your insulation. 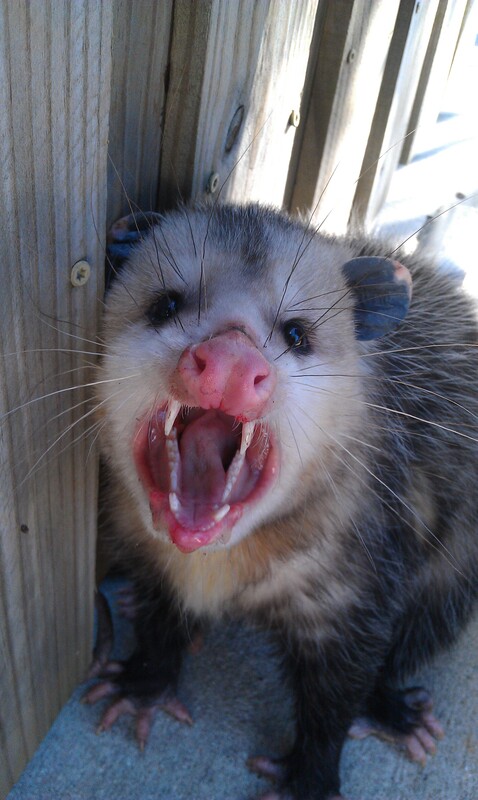 If you are hearing loud noises in your attic, you just might have a opossum. 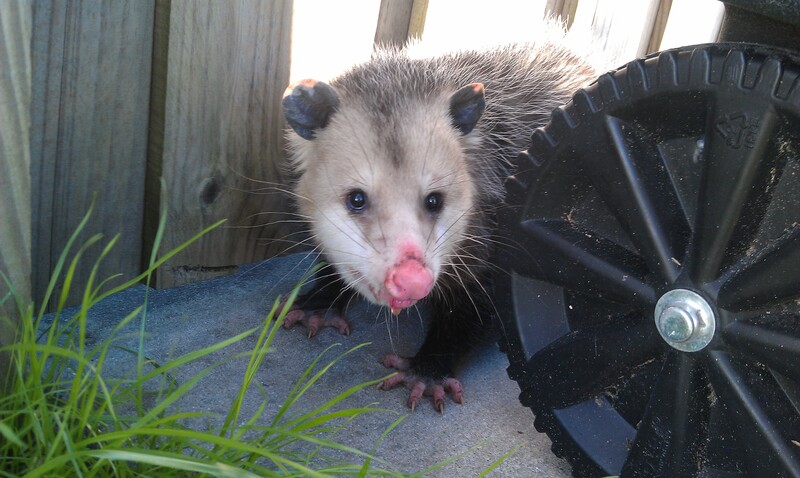 Call Florida Wildlife Removal, we are experts at trapping marsupials.